Eastbay is an American supplier of athletic footwear, apparel, and sports equipment. Here, you can shop for clothing and accessories designed specially for different sports and activities. With Big Apple Buddy’s personal shopping service, you can now buy direct from the USA Eastbay online store anytime, anywhere. Eastbay designs athletic footwear for a variety of different sports, including football, soccer, baseball, basketball, cross country, and more. They sell their own line of Eastbay clothing in addition to products from other high-end sporting brands such as adidas, Nike, Under Armour, and more. 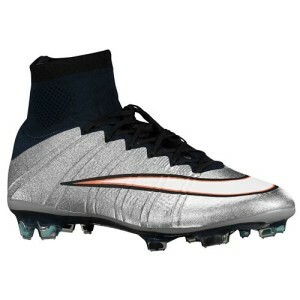 The Men’s Nike Mercurial Superfly CR7 FG is worn by some of the most dynamic soccer players. The dynamic fit and NikeSkin create revolutionary lockdown and ball touch. You’ll find yourself handling the ball better than ever when you slip these on and hit the field! Eastbay offers their own brand of athletic clothing and goods. 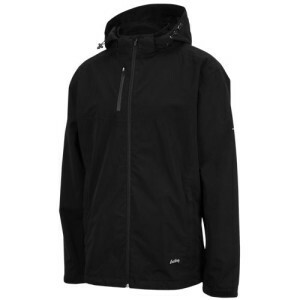 The Eastbay Evapor Team Rain Jacket is a great sideline piece that will keep you dry in rainy conditions. There’s a special pocket on the inside of the jacket designed to hold your smartphone, so you can be sure your device stays dry and protected from the rain. The lightweight material allows you to move about freely while wearing it, so it’s perfect to wear during runs and hikes. You can also shop for a variety of athletic clothing from the brand Jordan, inspired by American basketball star Michael Jordan. The Jordan Retro 20 Pinnacle Jacket is a great lightweight layer that will still keep you warm and comfortable. This jacket seamlessly blends the breathability of mesh with the tough and edgy softness of natural leather on the sleeves. 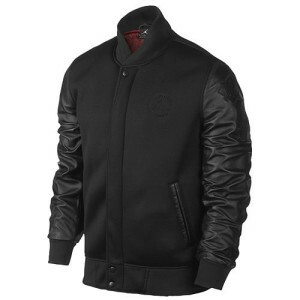 This jacket comes in either black or white and is emblazoned with the signature Jumpman design. Unfortunately, the USA Eastbay online store only ships certain brands to select countries. However, Big Apple Buddy, your personal shopper, can help you buy products direct from the official USA Eastbay online store and ship them to your doorstep, no matter where you are in the world. If you would like to buy from the USA Eastbay online store, simply let us know which items you would like to order (by filling out the form below) and we’ll get back to you with a free international shipping quote within 24 hours!